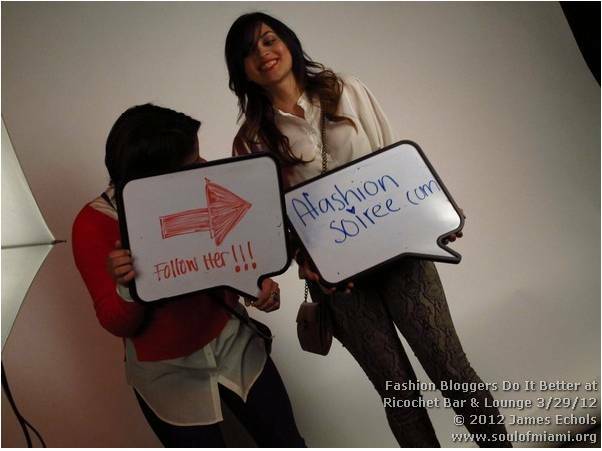 Went to a great event called FashionBloggersDoitBetter @ Ricochet Bar last thursday night. It was great to see other fashion bloggers. This is what I wore. buahaha!! that picture is awesome!!! 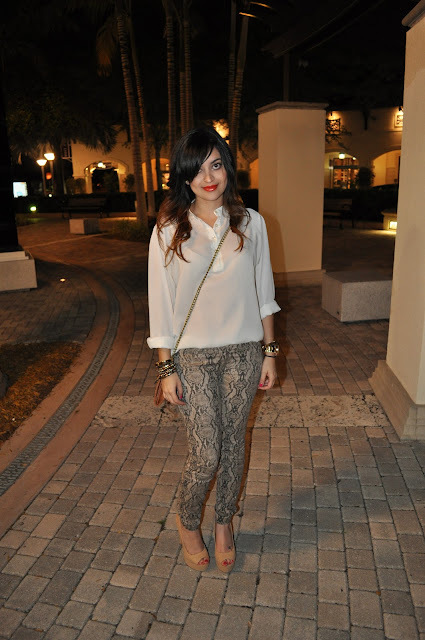 I love your style and dying over those pants! !